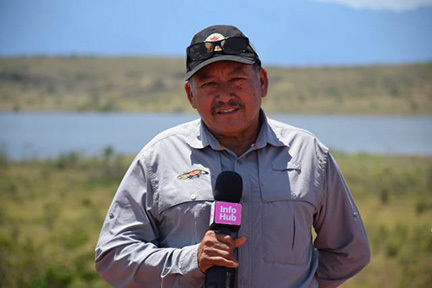 Minister of Indigenous Peoples’ Affairs, Sydney Allicock yesterday conducted an on-site inspection of the Nappi Reservoir located in the Central Rupununi, Region Nine, the Department of Public Information (DPI) reported. He was accompanied by Chief Executive Officer (CEO) of Cataleya Energy Limited, Michael Cawood. The reservoir which was funded by Cataleya Energy Limited will lower vulnerability to drought and build resilience in Nappi and surrounding communities. Allicock said the project was transformational and was in keeping with the government’s Green State Development Strategy. “The project has been successful and the interest of the council in using the reservoir to support community development is clear. They are discussing plans for agriculture, aquaculture and tourism and that’s great,” he said, according to DPI. Cawood said the visit was a follow-up to discern the social and economic benefits the reservoir has produced. “It is good to see the reservoir filled with fish. The community has clear plans for its future use, including agriculture, aquaculture, cattle rearing, and even small cottage industries. 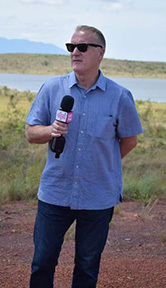 This means the reservoir is serving its purpose…it reduces the impact of the dry season and is helping to propel the village’s development”, Cawood stated. DPI said that Nappi’s Toshao Guy Fredericks thanked Cataleya Energy for the investment in the community. 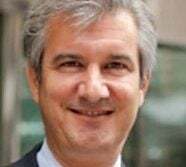 He noted that consultations are currently being facilitated by Conservation International with surrounding communities to agree on the use and management of the body of water. 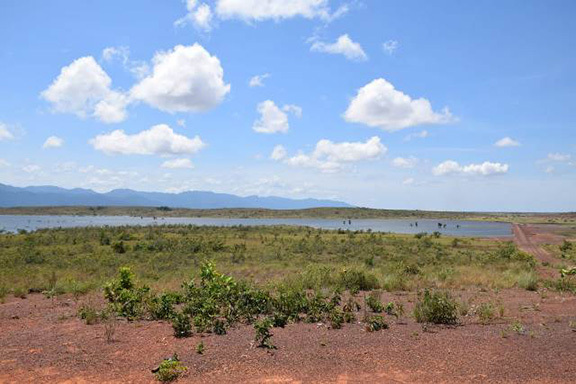 Community Development Officer (CDO) for the Central Rupununi, Vincent Henry, said the reservoir has helped to place the community on the map for water conservation. He noted that the establishment and registration of “Leo’s Vegetable Farm”, a business that produces organic vegetables.